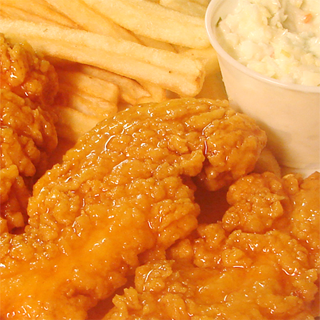 We accept call-in orders up to 30 minutes before close. 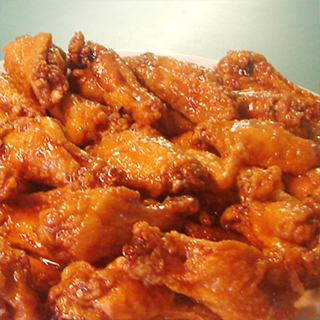 For orders of 50 wings or more, we ask that you come in and place the order. Thanks for your understanding. 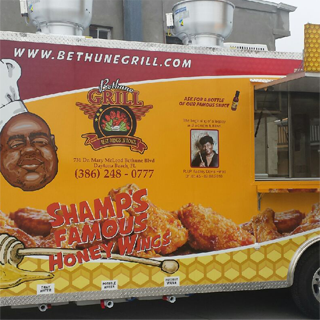 To place your order for Shamp's Famous Honey Wing Sauce, please call 386.248.0777.